As a leading digital marketing agency, we have profound experience working with various Content Management Systems to ensure we provide our clients with a flexible and intuitive way to manage their websites. WordPress is a common open source Content Management System that features a user friendly interface. Previously created as a blogging platform, WordPress is a perfect solution for smaller websites that may need regular updates with news, blogs, or articles. 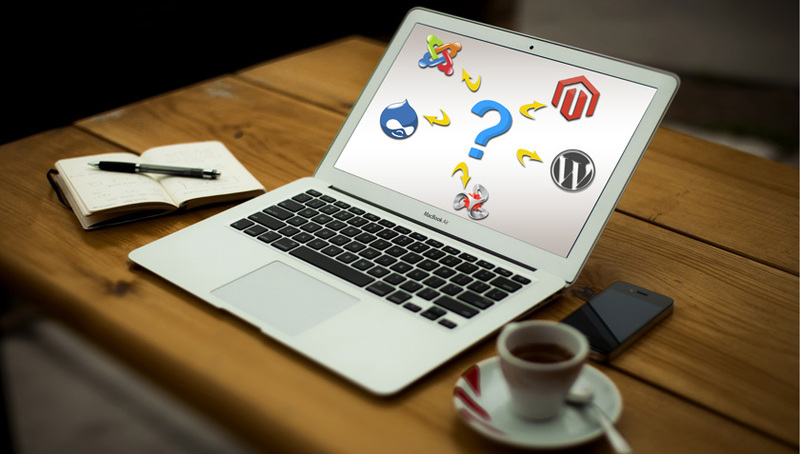 Since WordPress is used by thousands of developers around the world, who also contribute to its development, the possibilities with this content management system are endless. TYPO3 is a flexible, extendable, open source Content Management System specifically designed for intranets and enterprise websites. TYPO3 has a remarkable interface that uses an intuitive menu of all pages on the site to allow users to manage with ease even the largest website with hundreds of pages. Through its exhaustive number of plug-ins and extensions, nearly anything is possible in TYPO3. Since we use this content management system extensively in our design work, we have an expert understanding of the results it can achieve.